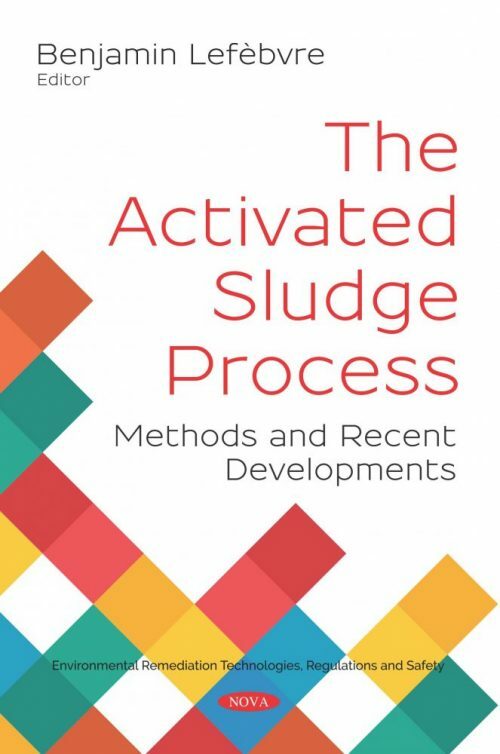 In this collection, the authors report on the pretreatment methods for waste activated sludge based on pulsed electric field and corona discharge techniques. The effects of pulse magnitude, frequency, temperature and pretreatment time are demonstrated on the basis of cell membrane electroporation. The influence of voltage polarity, frequency, magnitude, treating time and temperature has also been demonstrated. A description of fundamental techniques in molecular biology for the analysis of the microbiota of activated sludge is provided. Activated sludge is a heterogeneous system of organisms, organic and inorganic material, and therefore giving a specific protocol for each molecular technique would be imprudent. The authors go on to discuss the Monod model, which provides a functional relationship between specific growth rate and substrate concentration in the bulk. Important research efforts dedicated to adequate use of the Monod model are presented, consolidating knowledge from activated sludge and biofilm modelling, identifying misdirections, and setting parameters for further research. In one study, different microwave power outputs and times were optimised for sludge solubilisation without evaporation loss in waste activated sludge from two different sources. The variable effects of pre-treatments on extracellular polymeric substances fraction, cellular oxidative stress and solubilisation of both sludges were evaluated to understand the impact of sludge complexity. The penultimate chapter examines how toxic carbon sources can cause higher residual effluent dissolved organic carbon than easily biodegraded carbon sources in the activated sludge process. Based on the variations of chemical components of activated sludge, mainly intracellular storage materials, extracellular polymeric substances and soluble microbial products, the performance and mechanism of toxic carbon on the activated sludge process can be clarified. The purpose of the final study is to research the supplementation of different concentrations of substrate on the degradation rate of xenobiotics, and to determine the optimal concentrations of auxiliary substrates that are most beneficial. The results show that sugar and peptone can affect 2,4-D degradation rate by several different degrees at different concentrations.